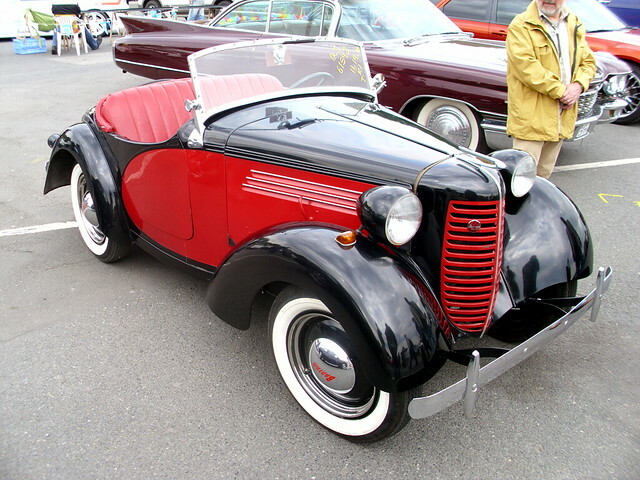 There was a true American Mini - the Crosley. 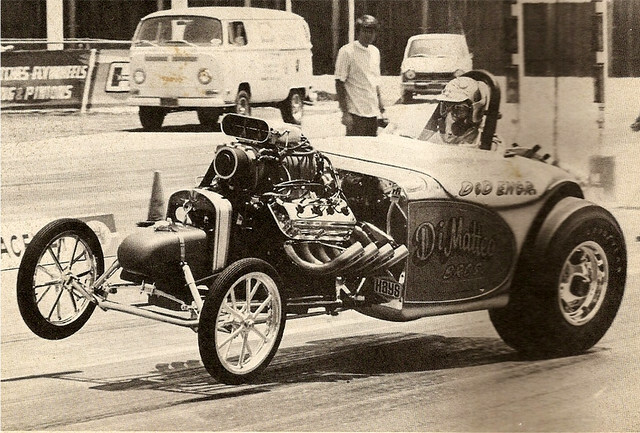 But it wasn't the first try to re-engineer Yankee & Dixie drivers' mind, directing them towards smaller, fuel-efficient vehicles. 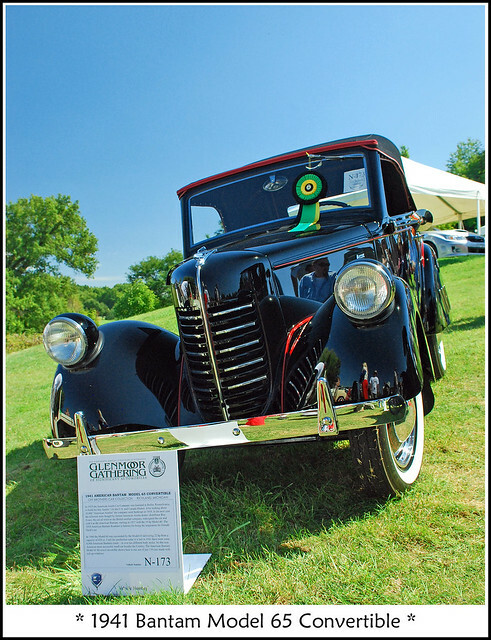 As early as in 1929, the American Austin Car Company was founded in Butler, Pennsylvania in premises that had belonged to the Standard Steel Car Company. 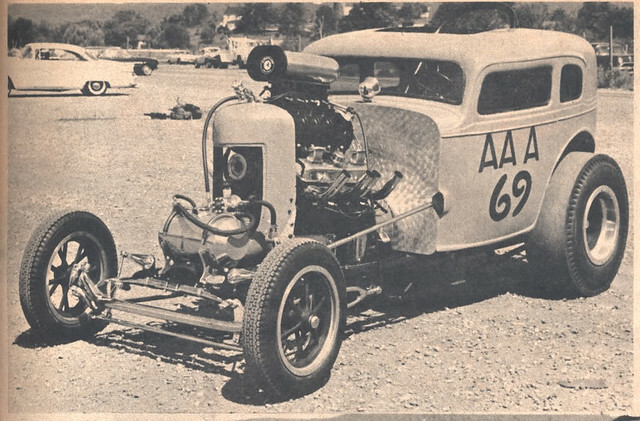 Their intention was to assemble and sell in the United States a version of the legendary Austin 7. After some initial success the Great Depression set in, and sales fell off to the point that production was suspended. In 1934 the company filed for bankruptcy. 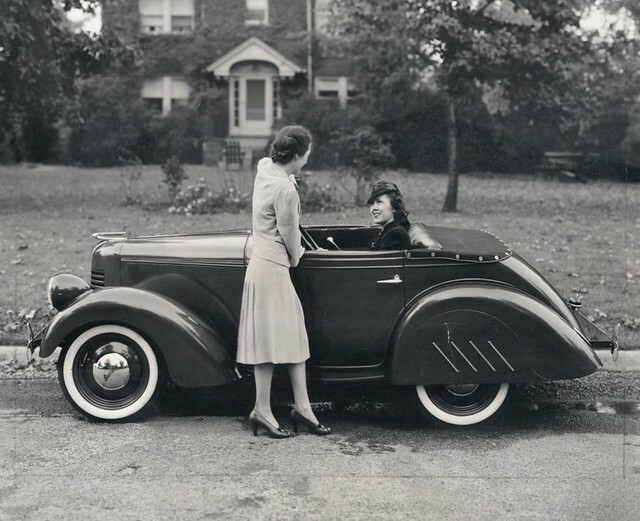 Small cars such as never made it big in prewar America, but that didn't stop people from pushing them. 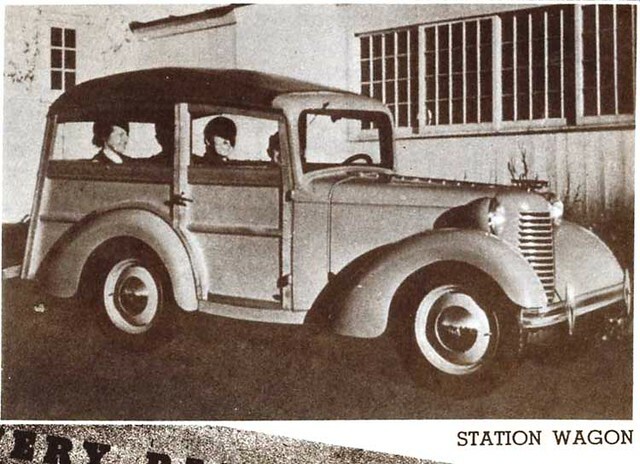 Among the more energetic proponents was Roy S. Evans, who took over the moribund American Austin Car Company in 1935 with hopes of succeeding where Sir Herbert Austin had failed. Evans' hopes were tempered by the Depression, which still seemed endless, and Austin's formidable debts: $75,000 in back taxes and interest, plus a $150,000 property mortgage to the Pullman Standard Company. But the federal court overseeing American Austin's bankruptcy felt Evans might salvage things, and gave him the place for only $5000 cash -- a mere 1/2000th of its appraised value. 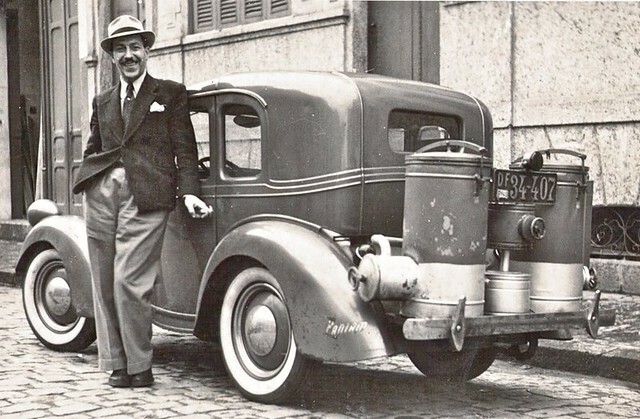 Evans secured a $250,000 loan from the Reconstruction Finance Corpora­tion, then hired the necessary talent to help him create a new car called American Bantam. 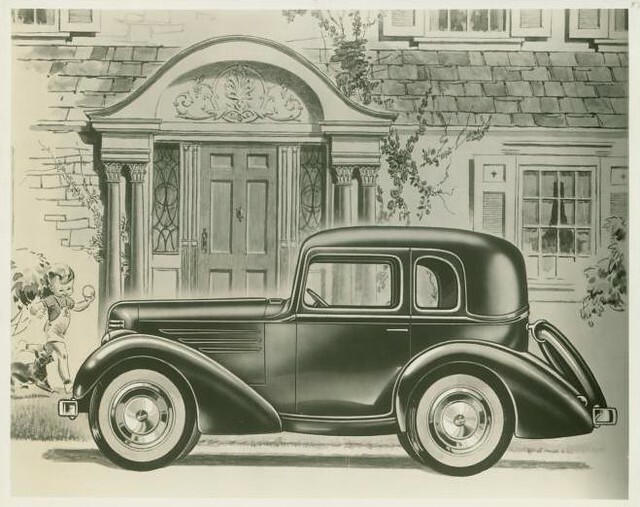 Like American Austin, the Bantam was styled by the artistic Alexis de Sakhnoffsky, who conjured a new front with a smooth hood and rounded grille, plus reworked fenders and rear deck. His bill was only $300, and Evans was able to retool the entire line for a mere $7,000. 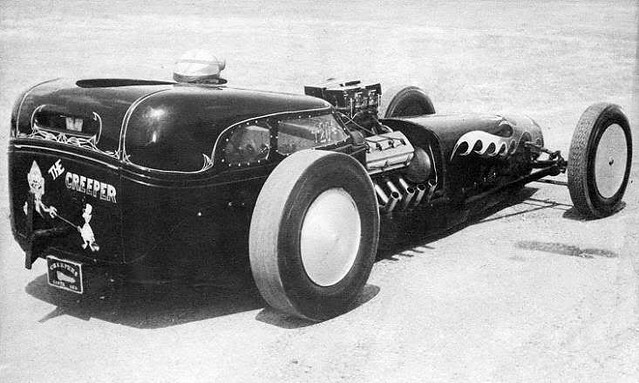 Indy race-car builder Harry Miller was hired to improve mechanicals, but lack of funds confined him to a redesigned manifold. 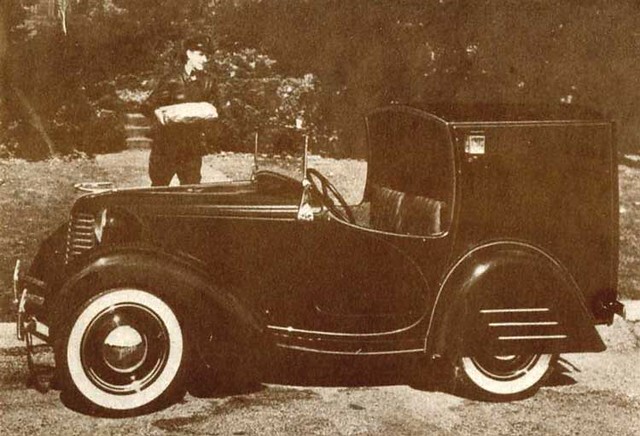 Butler's own engineers replaced the Austin's expensive roller bearings with cheap babbitt bearings, and added full-pressure lubrication, a new three-speed transmission, Hotchkiss final drive, and Ross cam-and-lever steering. They also devised a heavier frame. Engine size was unchanged, but three main bearings were used instead of two after 1939. Wheel dia­meter shrank from 18 to 16 inches for 1937 and to 15 inches for 1938. 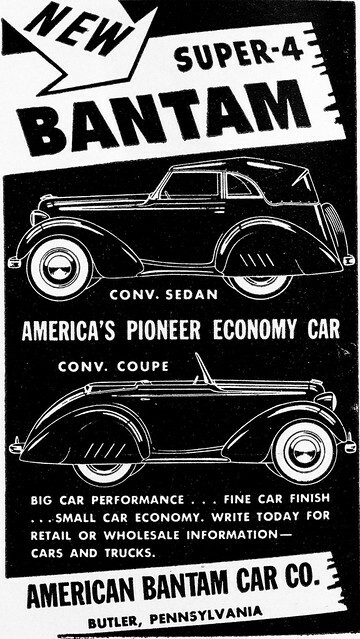 The debut 1936 Bantam line comprised a roadster and five coupes in the $295-$385 range. 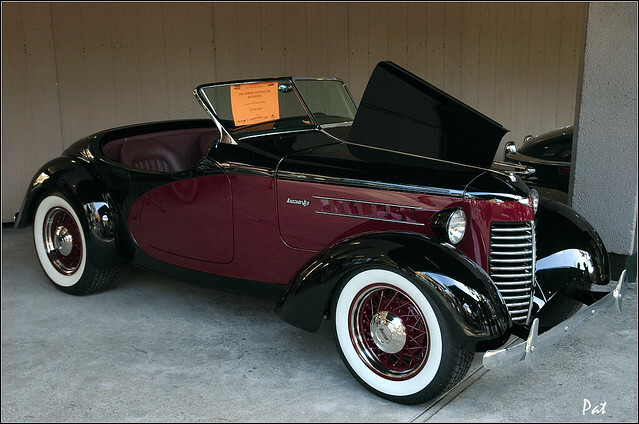 Two roadsters and three coupes were listed for '37 at somewhat higher prices ($385-$492). 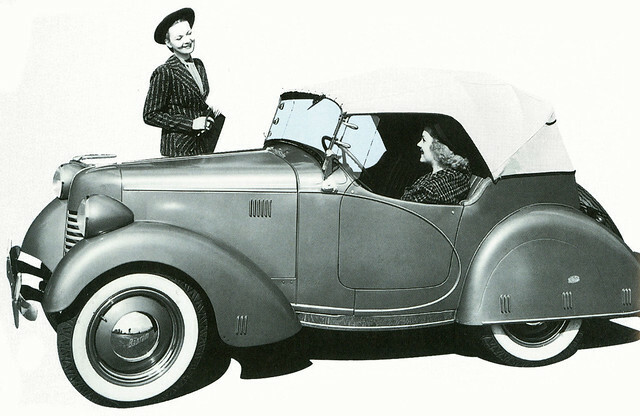 Several new models arrived for 1938, including a Speedster with pretty "Duesenberg sweep" side panels, and the novel Boulevard Delivery with a rear half-roof. 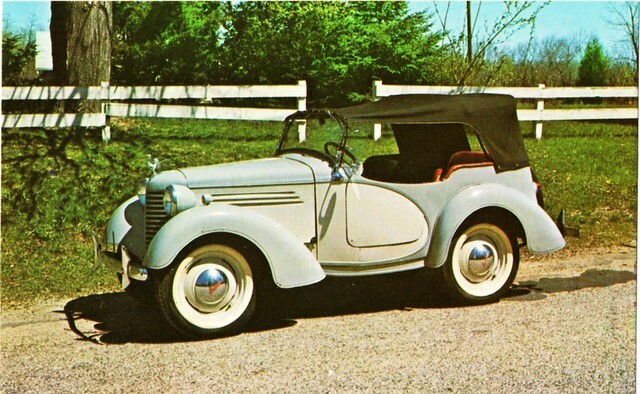 For 1939 came a smart Riviera convertible, designed by the young Alex Tremulis, who later recalled that it could cruise at 75-80 mph and average 42.5 mpg -- a rather questionable claim. 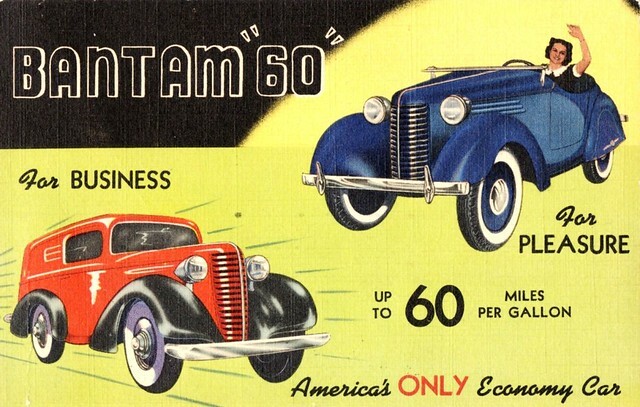 Bantam production continued into 1941, but not even the dynamic Evans could convince Americans of the value in his tiny package. 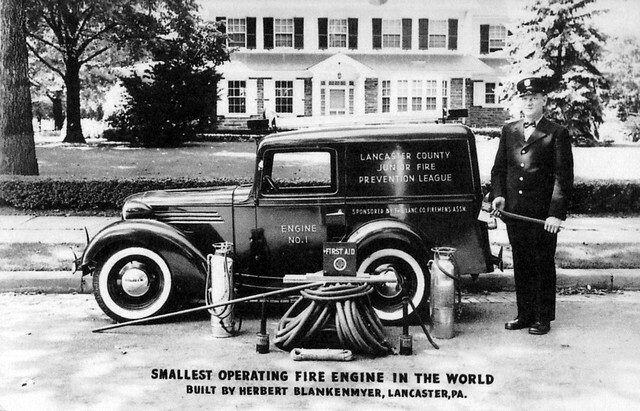 Output was about 2000 units in 1938, just 1229 the following year, under 1000 in 1940-41, then none. 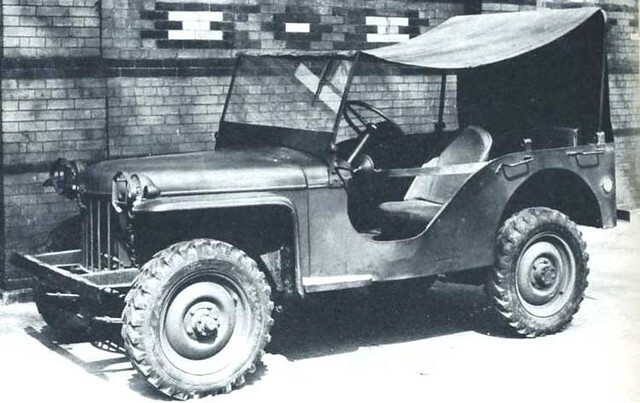 The firm found temporary salvation by winning a contract to design what became the World War II Army Jeep. 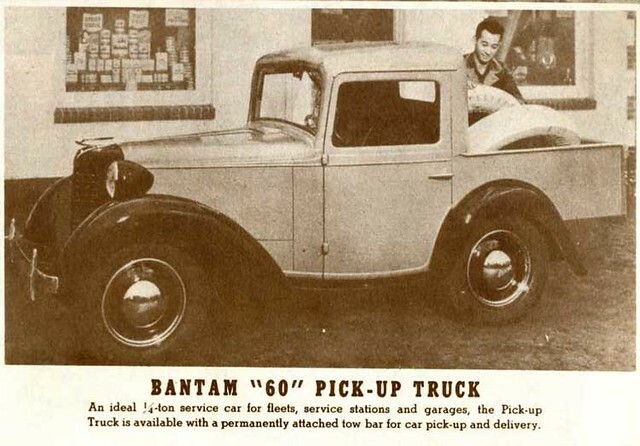 Bantam built the first prototype, but the army was concerned about its ability to produce Jeeps in the quantities needed. 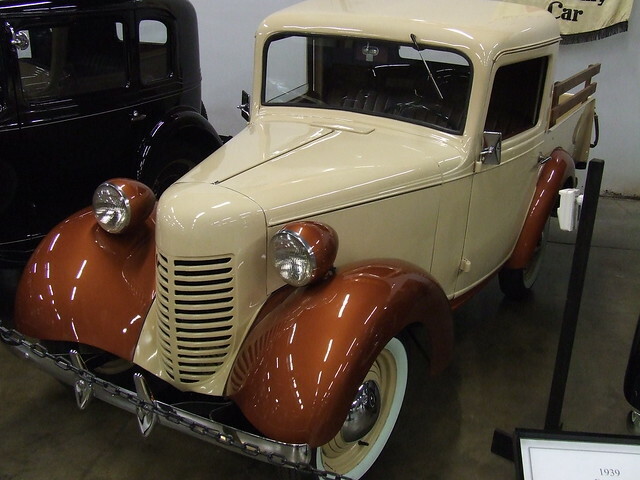 Ford and Willys were supplied with Bantam's blueprints and asked to submit their own versions. 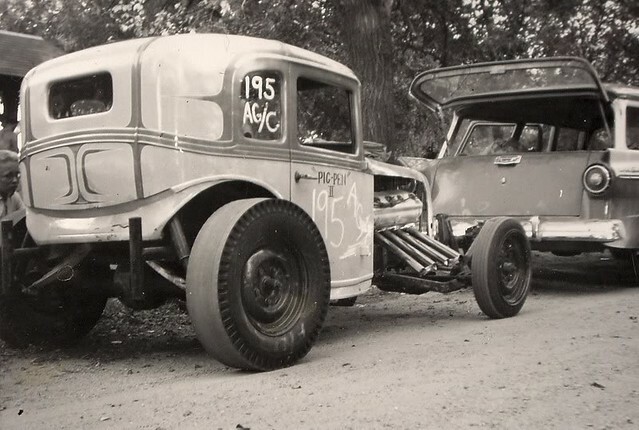 Bantam received contracts for only 2,643 units, while Ford and Willys built more than 600,000 during the war. 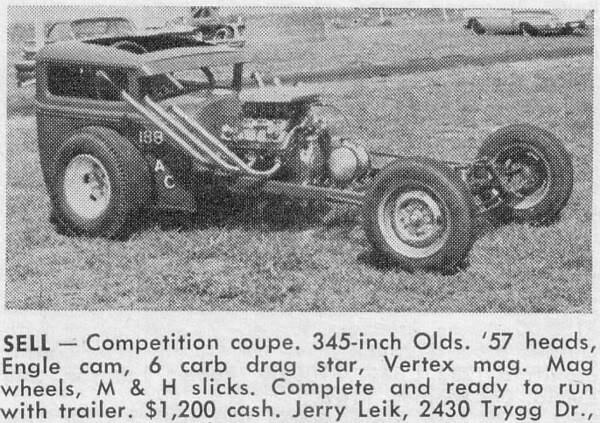 Bantam did get a contract to build two-wheel Jeeptrailers. 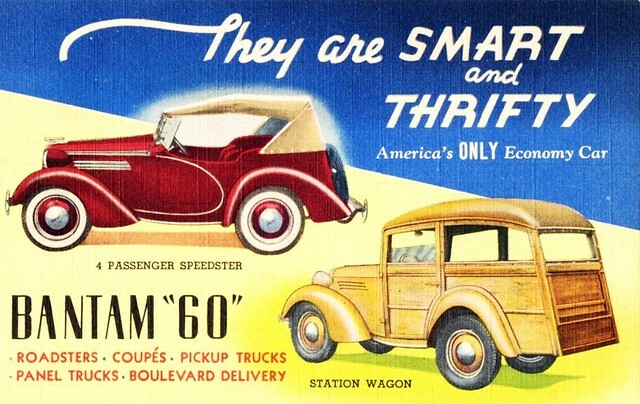 The company produced utility trailers until 1956. 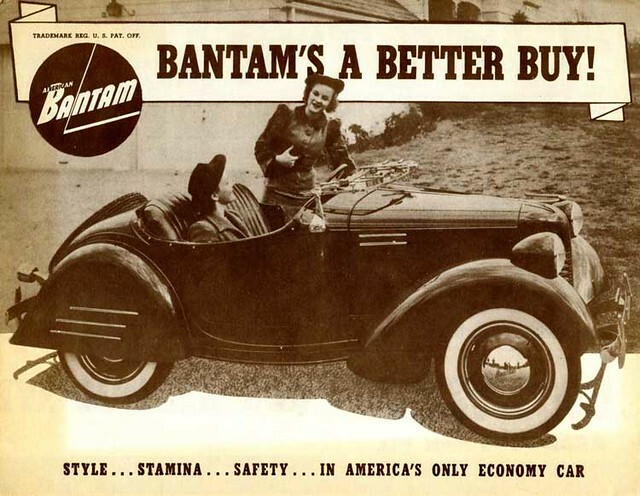 I really liked the photo of the 1940 American Bantam Roadster. 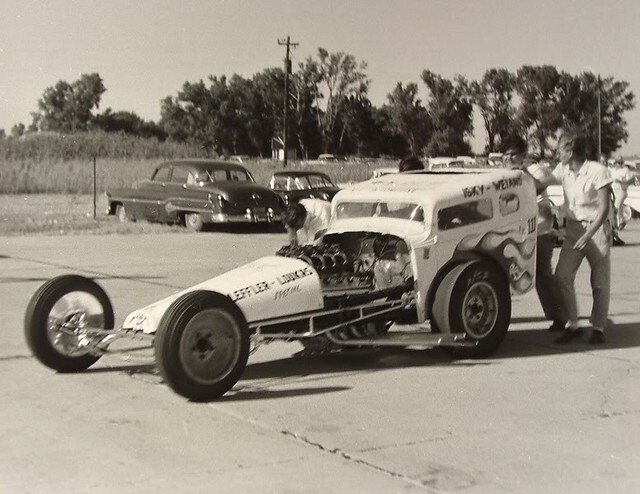 That was a nice looking car. It's a shame things didn't work out for the company. 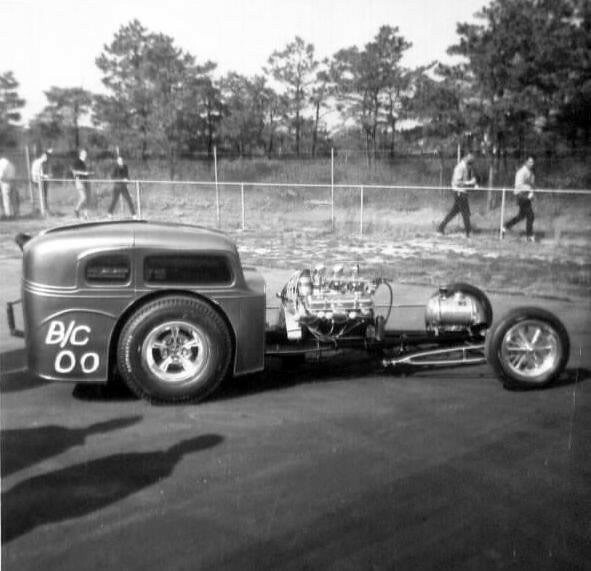 60mph in the 40's., Why is that so hard to do 70 years later? Another GREAT article, Lord K! Saw one of these little panel trucks (horribly!) converted into a "monster truck" type of off roader up in Helena, MT. Wish I would have had the cash to rescue the old girl!